Since January 2008, the Juarez drug cartel, led by Vicente Carrillo Fuentes, has been in a turf war against the Sinoloa drug cartel, led by Joaquin “El Chapo” Guzman. This war is for the coveted smuggling routes into the USA. The Americans demand for illegal drugs has led countless weapons and cash to enter into Mexico in exchange for these drugs. 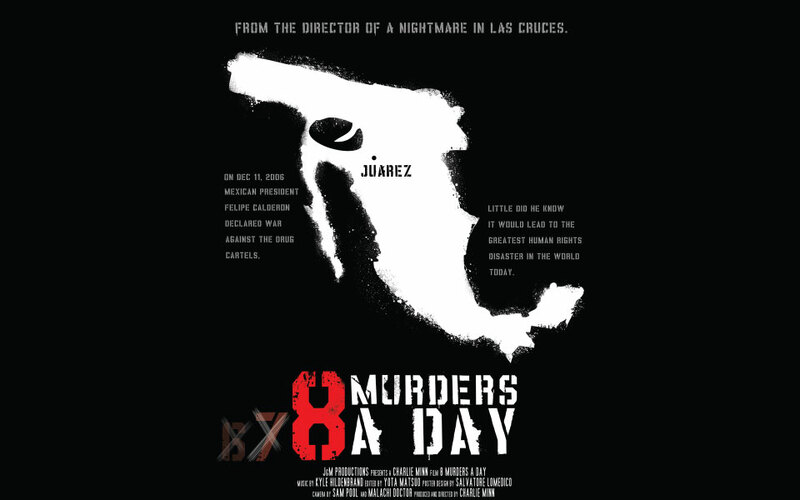 This documentary investigates the current situation in Juarez, which has now become the murder capital of the world because of this turf battle. 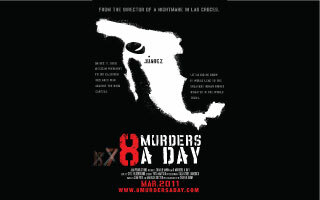 In 2007, the city of Juarez averaged less than one murder per day. Today, it is over 8 murders a day and counting. Interviews with print and television journalists, acclaimed authors, and college professors help look into perhaps the greatest human-rights disaster in the world today, with no apparent end in sight.